My name is Steven Ellis, and I'm a two-time MLB Draft pick and former pitcher in the Chicago Cubs organization. These days, I'm a parent and coach like many of you. Since 2014, my youth pitching program has helped more than 15,126 parents and coaches help their pitchers throw harder, pitch smarter and reach the next level faster while reducing the risk of injury. 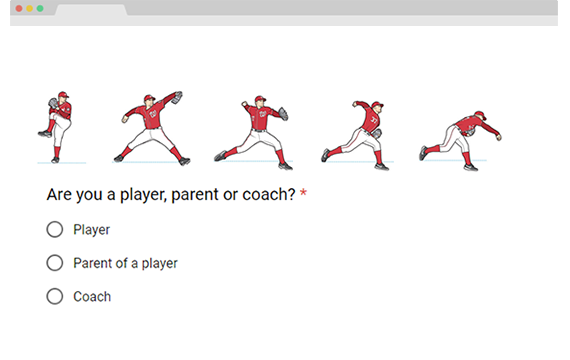 On this site, you'll learn some basic steps you can take as a parent or coach to get beginning pitchers started correctly. 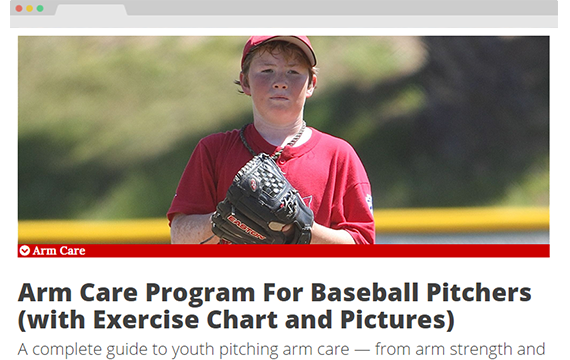 It's a great resource for proven information on becomming a better, more confident, stronger and healthier pitcher. This instruction is perfect for little league pitchers, little league coaches and parents of little leaguers. Ready to get started? 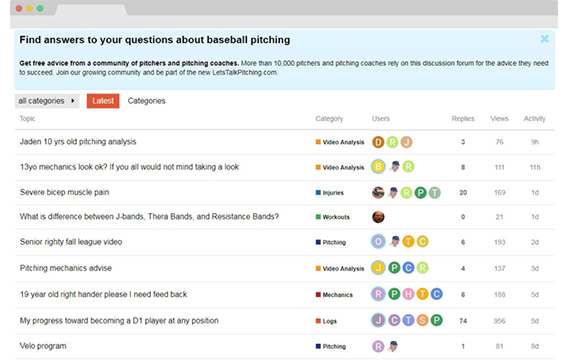 Scroll to explore my youth baseball pitching tips, training and educational resources covering all aspects of little league pitching, coaching youth pitchers or learning how to pitch. Build functional strength the right way. 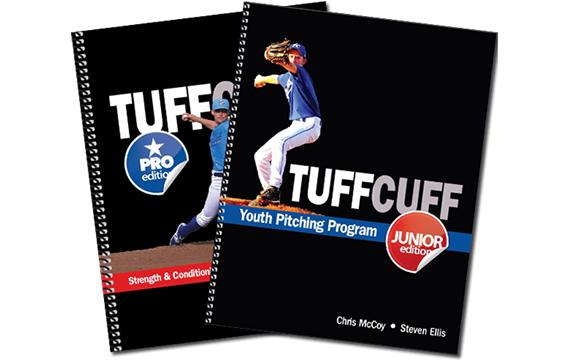 Explore my age-appropriate youth pitching program for pitchers who work hard and don't make excuses. 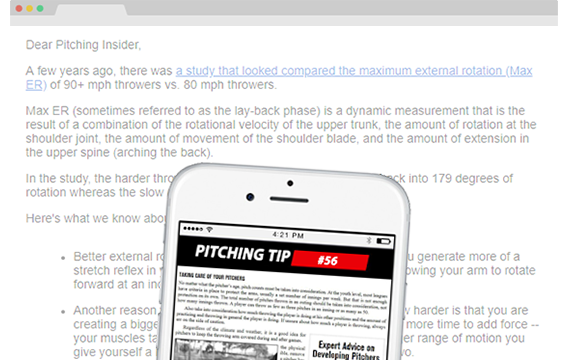 Improve your pitching with my latest articles on mechanics, velocity, drills, arm care, injury prevention, accuracy, mental toughness, strategy and more!